7:40am. Our women are playing with Portugal, 1:2, our first board has winning chances. Men are playing with Colombia, 1.5:0.5, 1st board down 2 pawns, but opponent’s king is not safe, 4th board has 2 queens. On the “big screen” USA are beating Ukraine – 2:0 !!! 8:15am. Our men won already – 2:5-0.5, one more game. 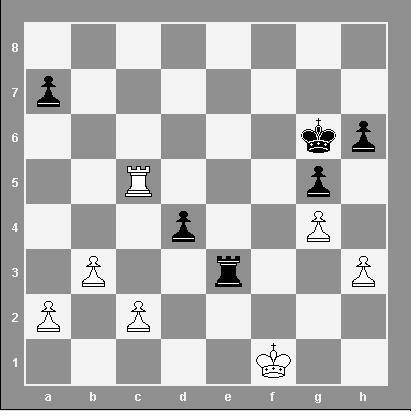 Natalia sacrifices a pawn, if it is accepted, White get essentually more active rook and king. China losing to Armenia – 1:2. 8:26am. USA won the match – 2:5:0.5 with one more game, looks like they can get bronze medals. 8:40am. Fierce battle on the women’s first board. 8:55am. Armenia won the Olympiad! Crazy, crazy rook endgame on women’s first board continues. It’s the first time I am watching endgame like I would watch middlegame with let’s say castling to opposite sides and mutual attacks. It’s finished and it’s a draw, so women lost the match – 1.5:2.5. 9:30am. Israel get silver! Not clear who gets bronze yet, it will be decided on TB. 11:00am. USA gets bronze, women’s team too. Canada – national team – 28th, women – 65th. I decided to follow Carlsen – Meier (Germany) , Korchnoi (my favorite) – Kakageldyev ( Turkmenistan) and again our Canadian team. 10:30 am. Carlsen exchanged queens, position looks equal. Our women are playing with Costa-Rica, I hope they do better than yesterday, for now they look OK. Men outrate Bolivia by 100-200, I expect them to win. 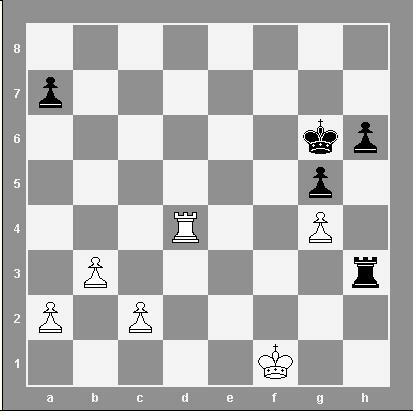 Old guy wins a pawn on 11th move – go, Korchnoi, go! 1:30pm. 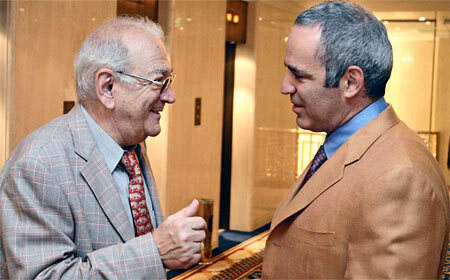 Carlsen drew, Korchnoi won, both our teams are winning. 2:30pm. Both our teams won – 3.5:0.5, great. I intend to follow very closely as many games as possible, paying attention to super-elite GMs and also to our Canadian team. Korchnoi plays Black with Svidler, French defense. I support the old guy, he is 77 and still playing! I remember breaking news on the Soviet radio about the match in Bagio with Karpov and game scores in the newspapers – big articles if Karpov won the game, smaller if drew and just score if he lost. Our women are playing with Cuba, they are outrated on every board, but for now they look OK. Don’t have a possibility to follow the men ( I am not at home 🙂 ) and they are playing with India, so I don’t expect very good result. After move 21 Korchnoi’s weak pawn e6 is under attack, he advances it right away. I like how he plays,and it’s against Svidler!. Of course, 30 years ago he would beat not only Svidler, but anybody. Korchnoi is still fighting, 42 moves, R+B vs. R+B and 5 pawns each. Our women are doing badly, looks like the result will be 3.5:0.5. Men are 1:1 for now. Old guy sacrificed a pawn and looks like built a fortress … he drew after 56 moves, incredible! Women finished, unfortunately exactly as I predicted 0.5:3.5, too bad. Men lost 1.5:2.5.